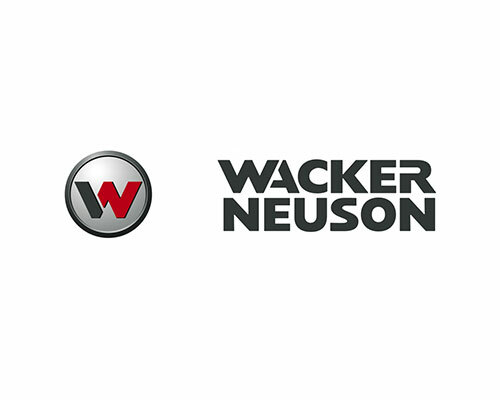 After 40 years at their current warehouse, construction equipment supplier Wacker Neuson relocated their Australian Head Office to much larger premises in the South Eastern suburbs of Melbourne. 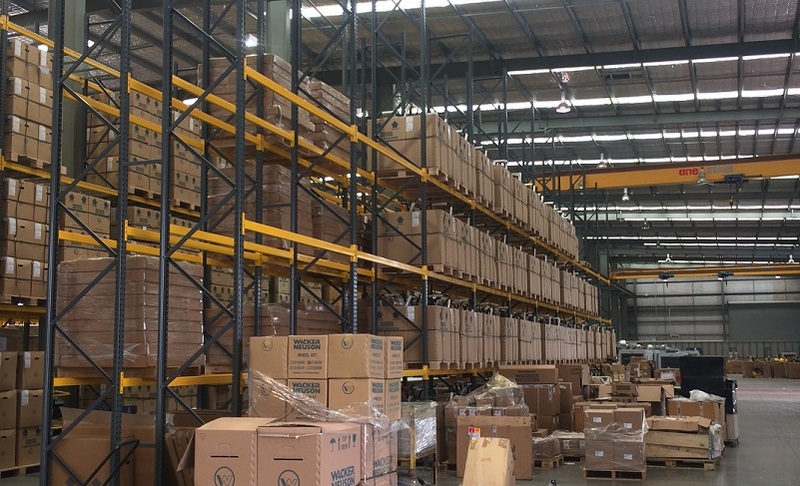 Industrial electrician Prolux Electrical Contractors were engaged to provide efficient warehouse lighting, along with downlight lighting installation throughout the offices. 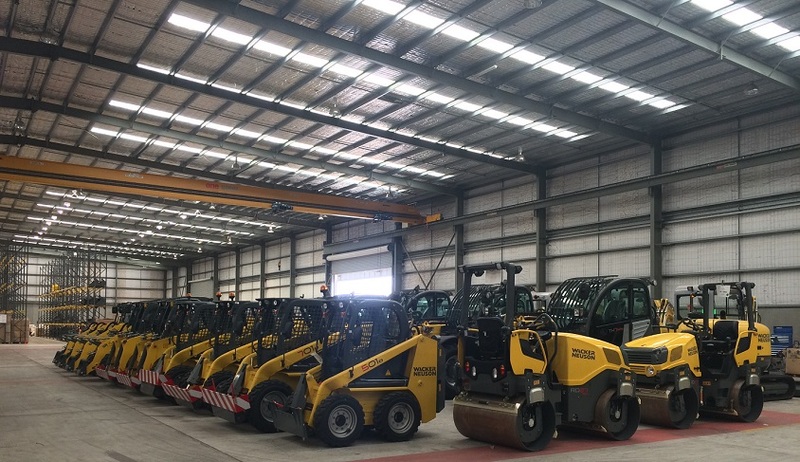 Installation of data communications, power, data cabling and lighting installation was completed for the client within the new warehouse and office premises in Dandenong South.